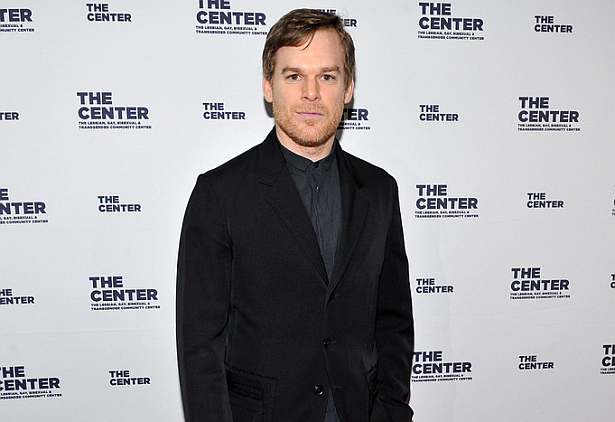 After a pretty big absence, Michael C. Hall will be back on television -- well, this time on Netflix. 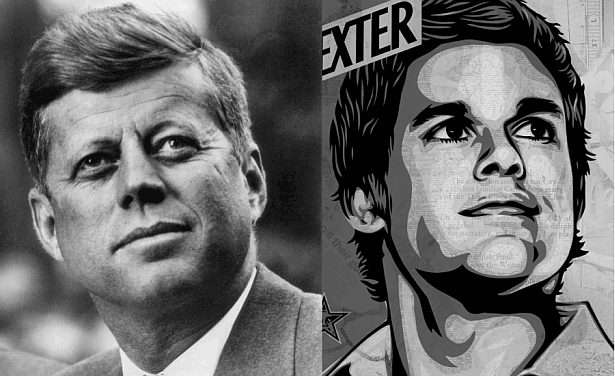 And for a huge role actually, as he will be playing JFK when “The Crown” returns to Netflix for its second season. Hall will be joined by “Quarry” star Jodi Balfour as Jackie Kennedy. Season 2 of the English drama, which doesn’t yet have a premiere date, will segue into the 1960s, as Queen Elizabeth II loses her third prime minister to scandal amidst the illegal use of Her Majesty’s Armed Forces in Egypt.